I am a slow reader. The first time this really began affecting me was in elementary school where students were rewarded for the number of books they read on a monthly basis. After completing a book, we were allowed to take a short quiz on the material and be awarded between 1–4 points depending on the length of the book. Honestly, I don’t even recall what the awards were as I was never even eligible to receive one. Armed with my love of mathematics, I wrote off most of the suggested readings as more or less a waste of time — when would Harry Potter ever help me, as a future engineer? It wasn’t until I joined my first startup in 2012 that I started picking up reading again (how cliché, right?). 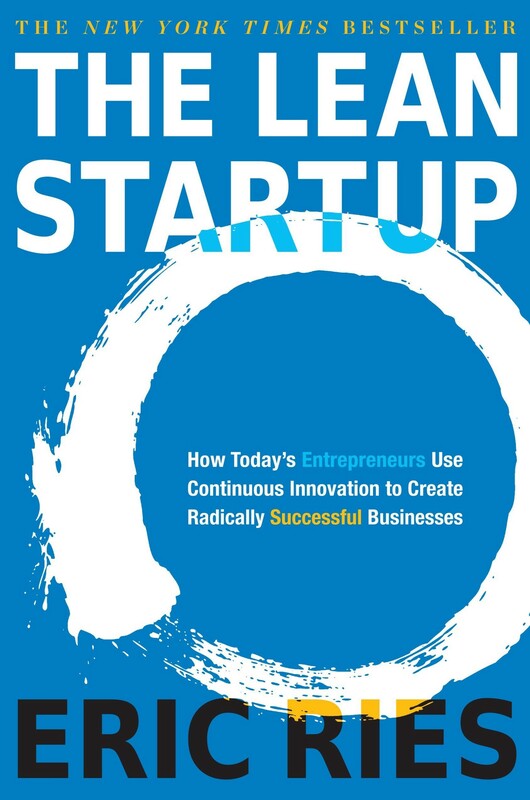 My boss handed me Eric Ries’ book, The Lean Startup and told me to read it before starting with Mailflow (which would soon be rebranded to Taskbox, then Boxer, then be acquired by VMWare to be rebranded as AirWatch — ah, startups). This was a great start, but I was only reading a few books a year. And then I got Audible, and everything changed. I no longer had the issue of being a slow reader! And the speed with which books were read was typically slow enough to where I could speed it up 2x and still not miss anything. So, it would take me less than five hours to knock out an average length book. And the amount that I’ve gained has been monumental — reading is a cheat code whereby people take decades of experience and compact it into just a few hundred pages. And now you can listen to it in just a few short hours in during your everyday activities! Pick up a book and read it! You don’t even have to actually pick one up! Just get a PDF or Audible version and start listening!